The heart-Wine expert and Co-Founder Spyros Tsiligiannis. Sophisticated, knowledgeable and fun, Spyros delivers a unique experience of the Greek wines, the ancient vineyards of Attica and the great Greek gastronomy. Our guests love Spyros from the very first moment he welcomes them and the way of sharing his knowledge with a fun and relaxed way. He incorporates all his knowledge and experience into ATHENS WINE TASTING. The mind-Reservations / Marketing and Co-Founder Konstantinos Stroutzos. 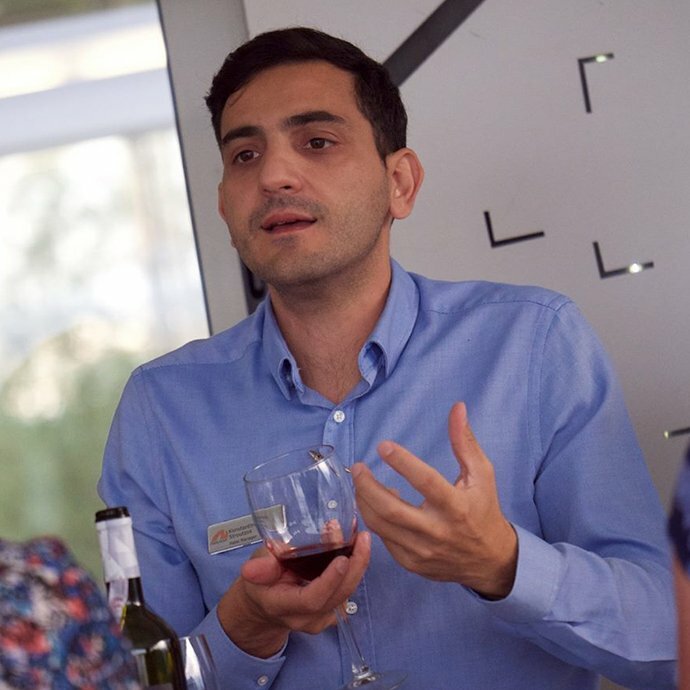 ATHENS WINE TASTING was created by Konstantinos Stroutzos in order to share his vision and excitement about Greek gastronomy, ancient history and the experience in wine touring. 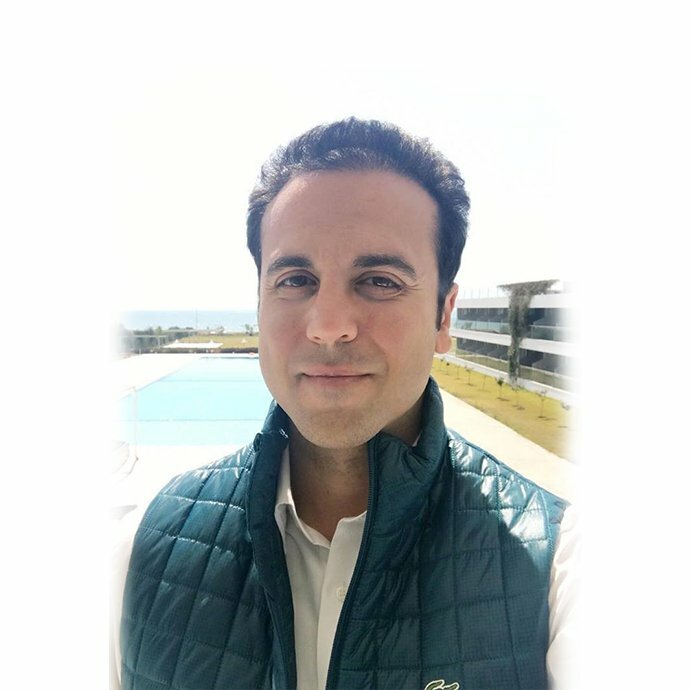 After working 15 solid years in hospitality industry and wineries, Konstantinos created a unique experience for our visitors in Athens. His passion and enthusiasm make the ATHENS WINE TASTING a lifetime experience for everyone. The soul-Commerce and Co-Founder Teo Nemas. 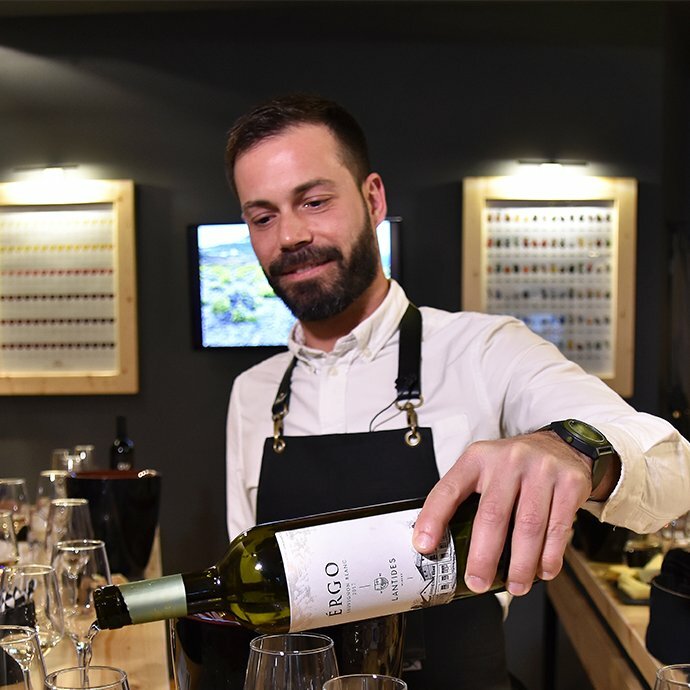 Teo ‘s devotion for the sustainability of the project, he creates new itineraries, opens the doors for new wineries and reveals the paths for Greece’s best vineyards. He is monitoring ATHENS WINE TASTING success and ensuring of covering our guest’s needs.